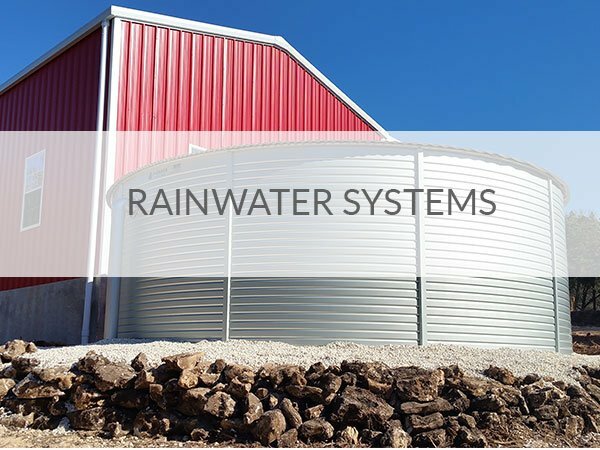 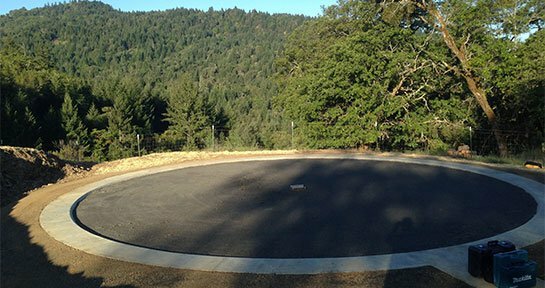 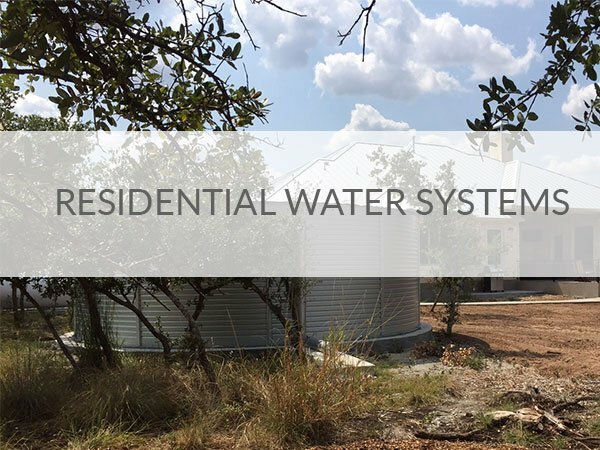 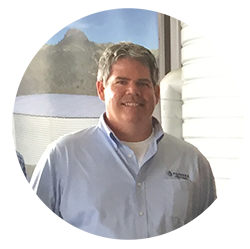 Project by Rainwater Systems Inc.
Pioneer Water Tanks can be designed to suit earthquake zones, cyclonic regions, heavy industrial or commercial applications. 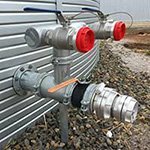 We can help with permitting with our engineering packages. 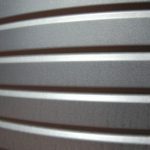 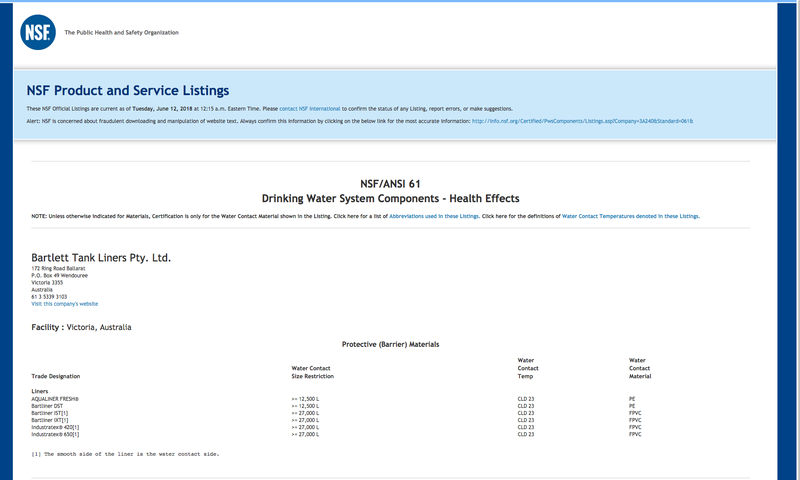 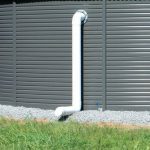 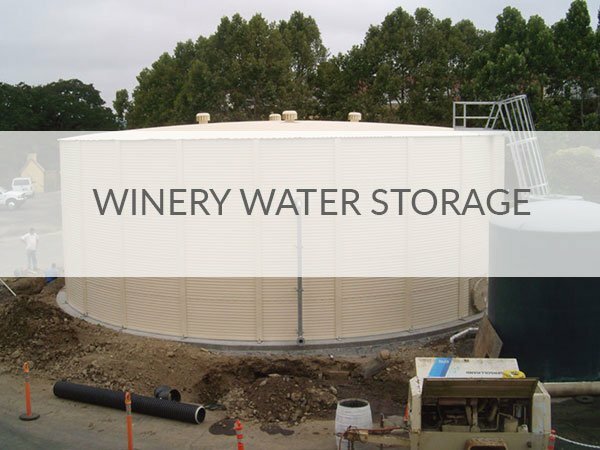 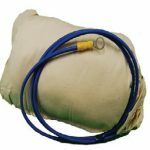 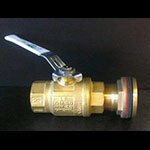 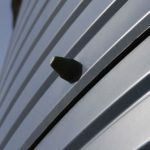 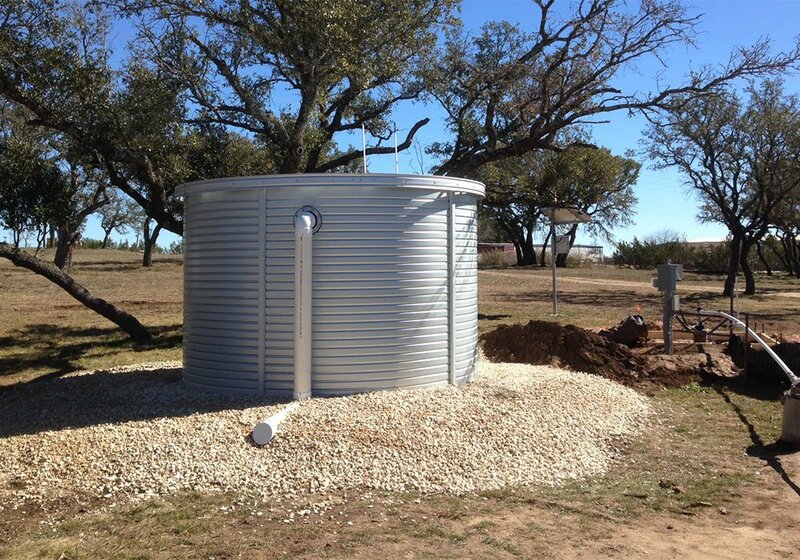 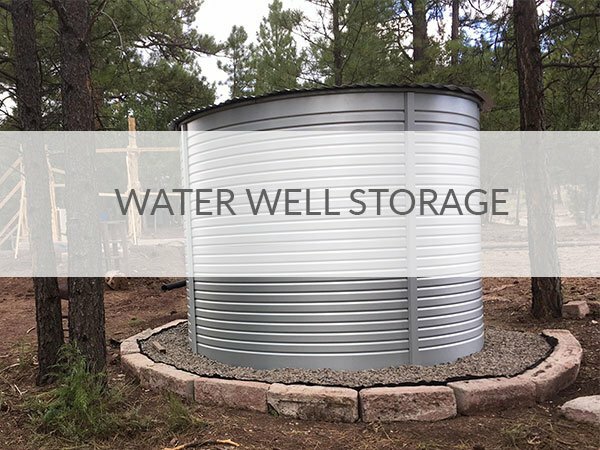 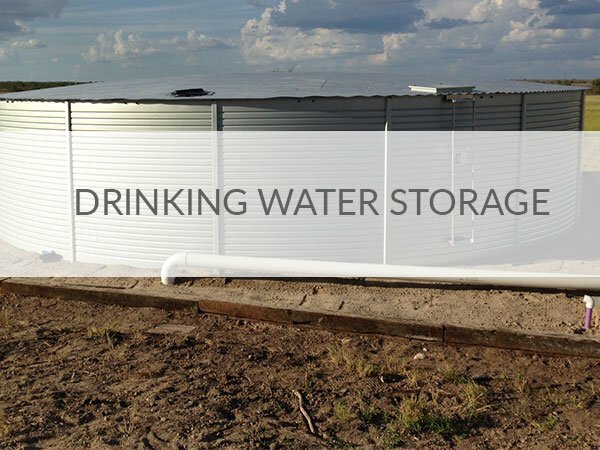 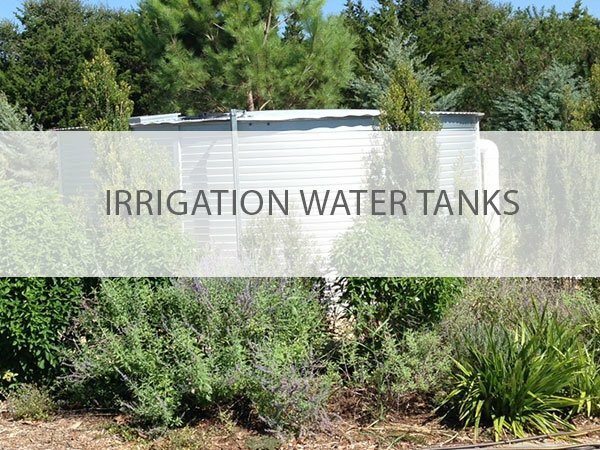 We offer a full line of accessories to make your water storage multi-functional with optional engineering packages. 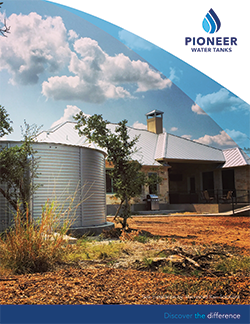 Pioneer Water Tanks provide cost-efficient capacities, let’s talk about what we can accomplish with your project. 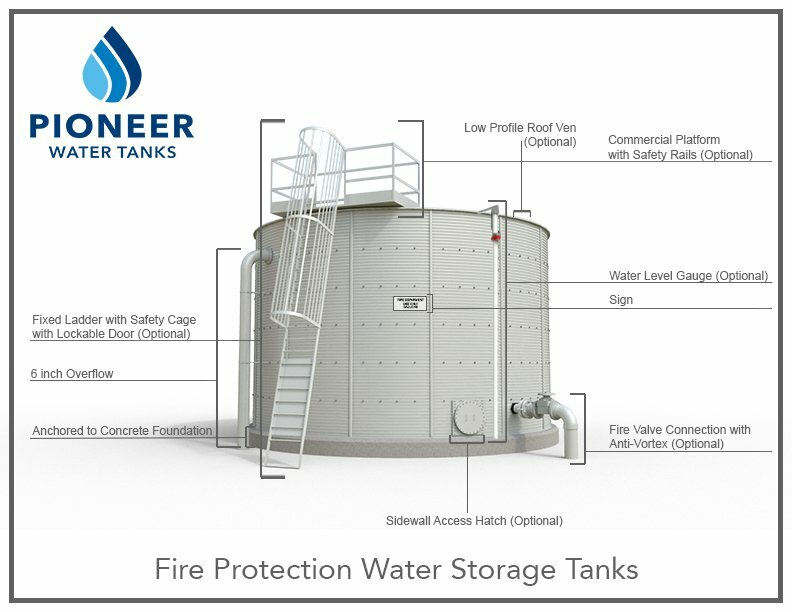 Pioneer Water Tanks offer a heavy-duty configurable water storage solution for even the most demanding projects. 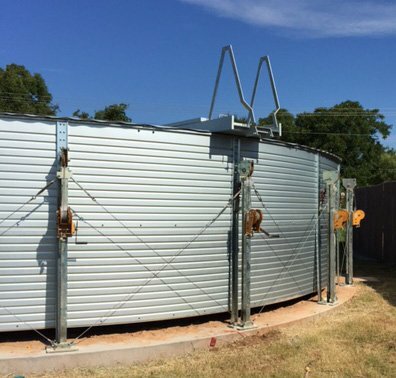 Built from high-quality Zincalume® steel and engineered to specifications, our tanks are among the most durable in the industry. 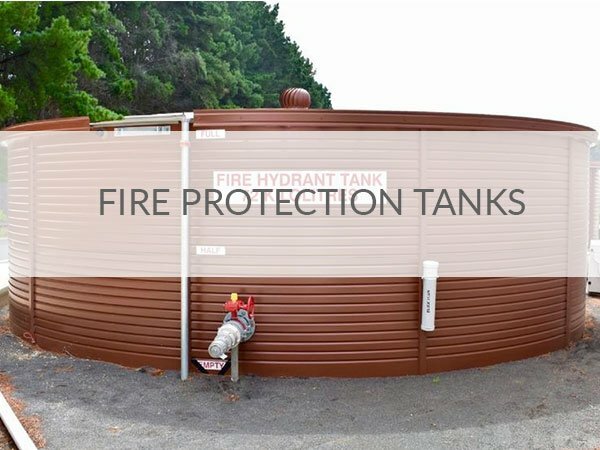 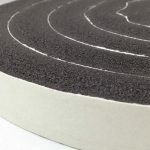 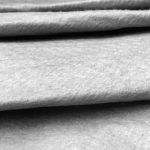 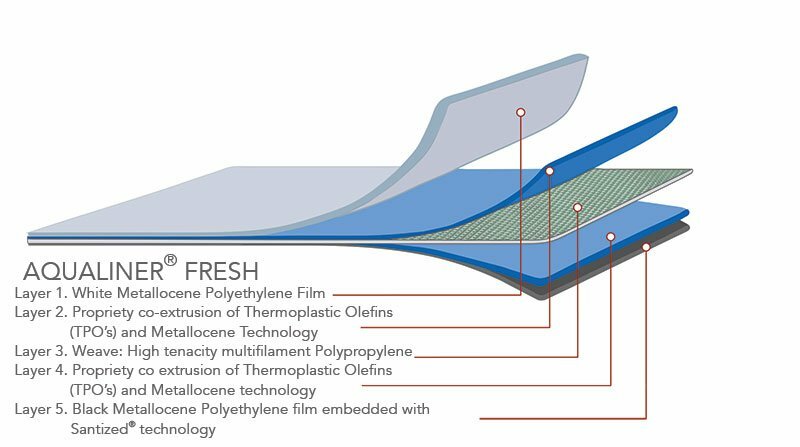 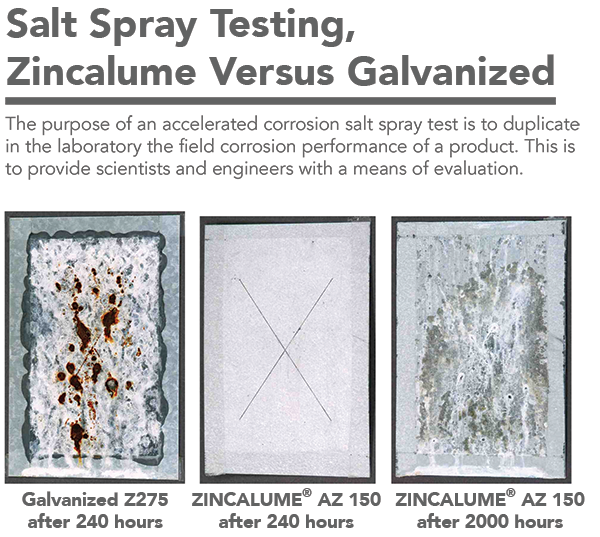 This claim is backed by a competitive, per-project manufacturer’s warranty on the tank body, liner, and accessories where conditions are met. 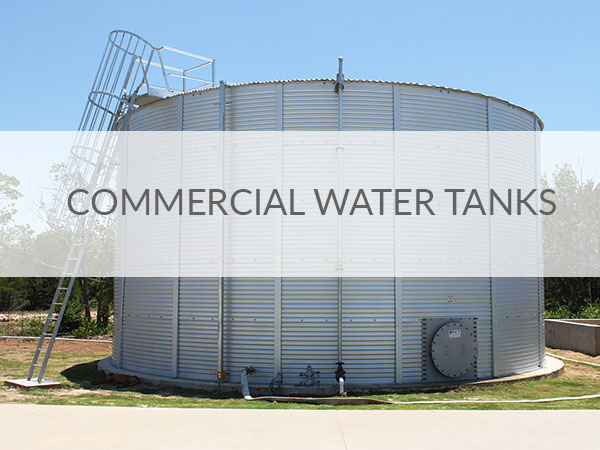 Commercial Pioneer Water Tanks are delivered to and built directly at the project site without the use of cranes, which reduces the overall project cost and allows for the most flexibility in adapting to the site’s installation requirements. 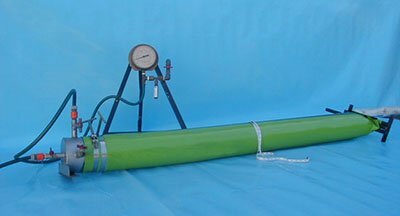  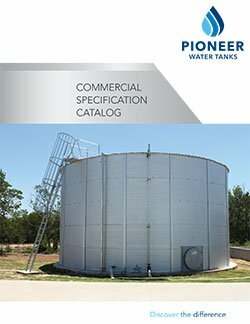 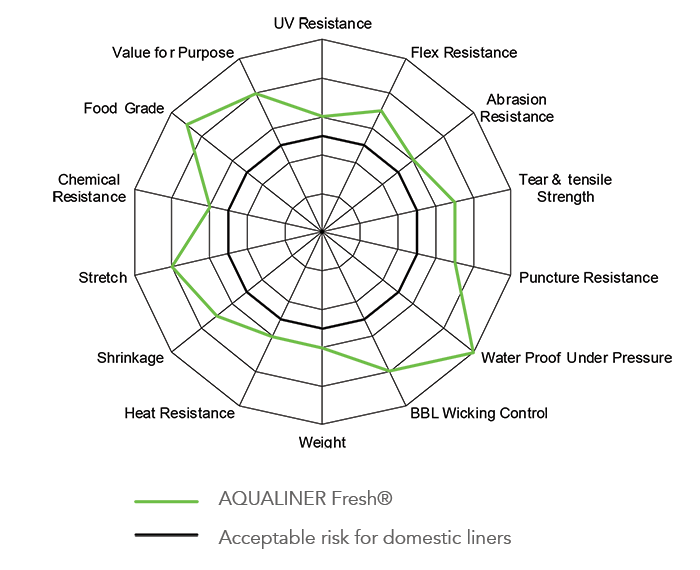 See the technical specifications per model of Pioneer Water Tank. 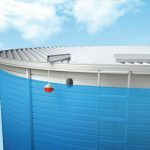 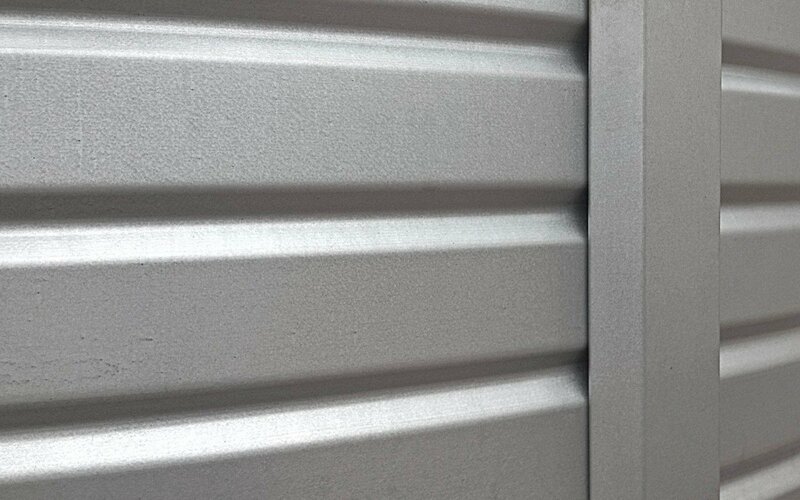 Pioneer Water Tanks’ exclusive V-LOCK is specifically engineered to maximize the strength of corrugated steel without damaging or stretching your liner when molded to the tank wall. 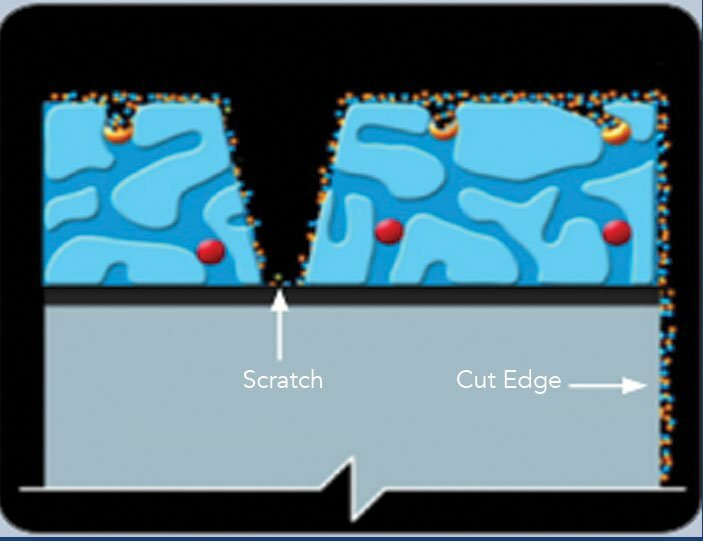 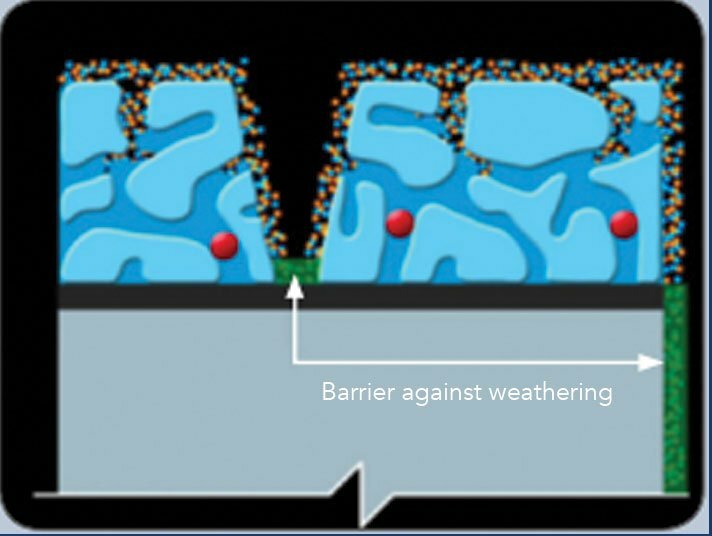 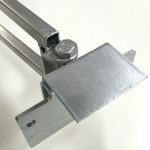 In fact, independent testing proves that our V-LOCK provides the ultimate shock absorption to prevent movement or sinking. 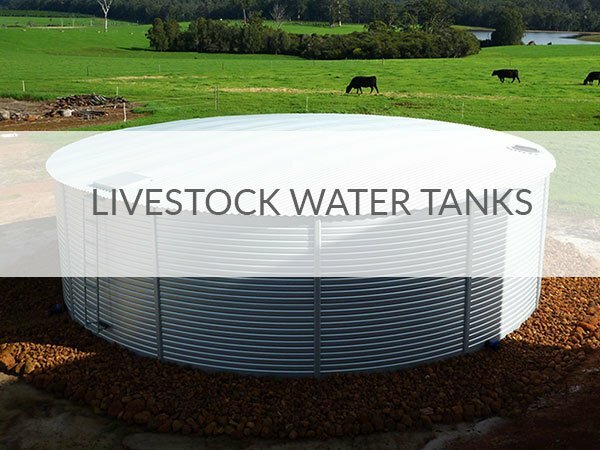 Concrete ring beams are used for commercial and some rural and light industrial water tanks to support the wall and also to hold the tank down during storms and cyclones. 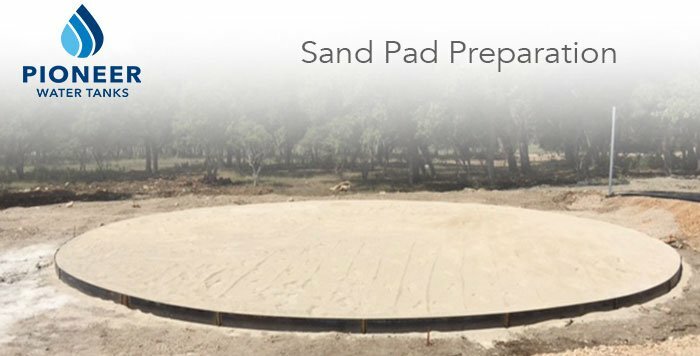 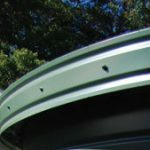 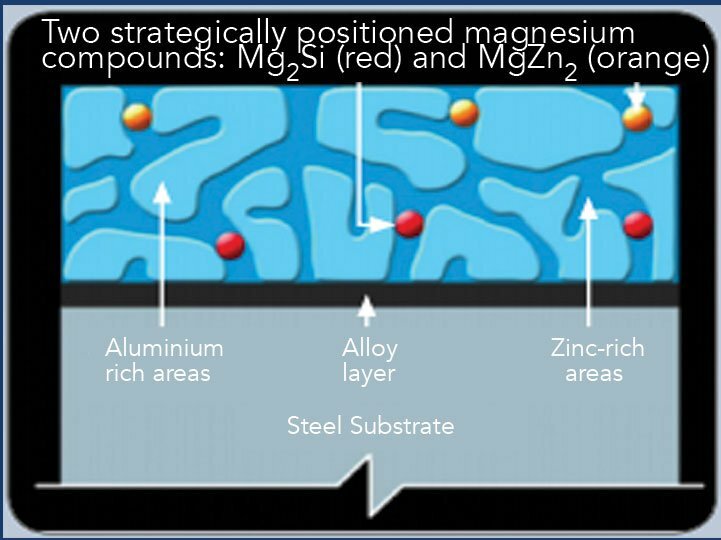 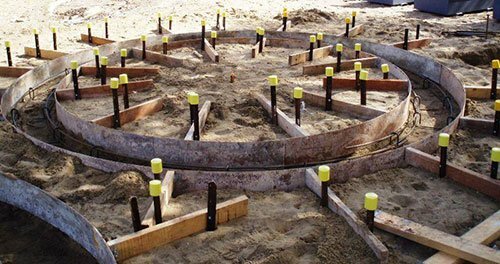 Ring beams may also be specified for tanks that are to be constructed on aggressive, acidic soils or where there is a risk of water or wind erosion of the foundation materials.